To be honest, I’m not a fan of the big heavy Californian wines but I decided to attend the recent Staglin tasting organised by ASC in the hope that it might change my mind. 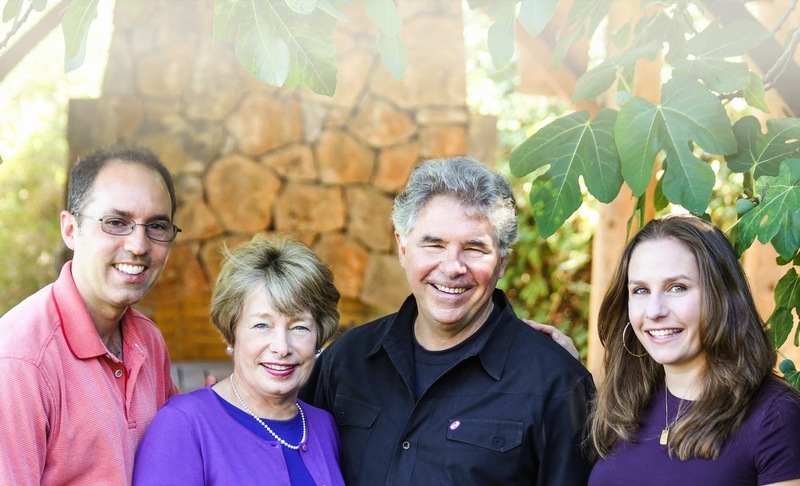 Shari and Garen Staglin bought the Rutherford Bench estate in 1985 to realise their dream of making wine. They have since been joined by their children, Shannon, now the President, and Brandon, Director of Marketing and Communications. Although the Staglin label is only about 30 years old, the estate itself has a rich viticultural heritage. Vines were first planted there in 1868. The property changed hands several times before the Staglins acquired it. Because of this, Shari and Garen see themselves as custodians of the land rather than owners. They are committed to preserve it for future generations of custodians by practising organic farming and, among other things, installing solar fields to reduce carbon footprint. With only 51 acres (about 20 ha) of vines, Shari, who studied viticulture and enology after purchasing the vineyard, is devoted to producing only high quality wine. The family enlisted the help of Michel Rolland as consultant and followed his advice to practise green pruning in the vineyard and hand-sorting the berries in the winery. The location of the vineyard, at the base of the western slope of Mt St John, is also an essential element in the quality of the wine. The vines are shaded from the scorching sun in the afternoon, allowing the grapes to ripen slowly and retain their acidity. The Staglins were also advised to develop two labels. The flagship Staglin Family Vineyard label comprises a Chardonnay, a Cabernet Sauvignon, a Bordeaux blend INEO and a Sangiovese to acknowledge Garen’s Italian heritage. The style is restrained yet still retains the energy of Napa. The second label, Salus, with only a Chardonnay and a Cabernet Sauvignon, has a more typical American style—bigger and more upfront. Salus also has a mission. Shari and Garen are active supporters of mental health research because Brandon was diagnosed with schizophrenia (he has since recovered). One of the activities is the Music Festival for Brain Health, which takes place on the estate to raise funds for research and treatment programmes. All proceeds from the sale of Salus go to underwrite this festival. To date, the event has raised US$210 million for the cause. Definitely a meaningful project. Staglin wines have a finesse that most Napa wines lack, especially the 2010 Estate Cabernet Sauvignon. It is rich but also elegant, with a fine structure. Although I have to admit that Napa wines are still not on the top of my drink list, hey, we all have different palates and it’s good that the whole world doesn’t all drink the same wine! 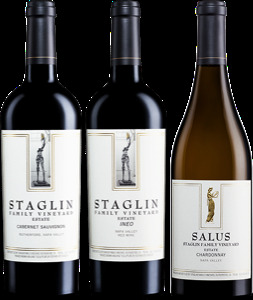 For those who like Napa wines, both Staglin and Salus are available from ASC. You know you’ll be drinking for a good cause. All wine lovers will have heard of Penfolds, one of the most popular brands in Australia, and its Penfolds Grange is among the iconic wines of the world. 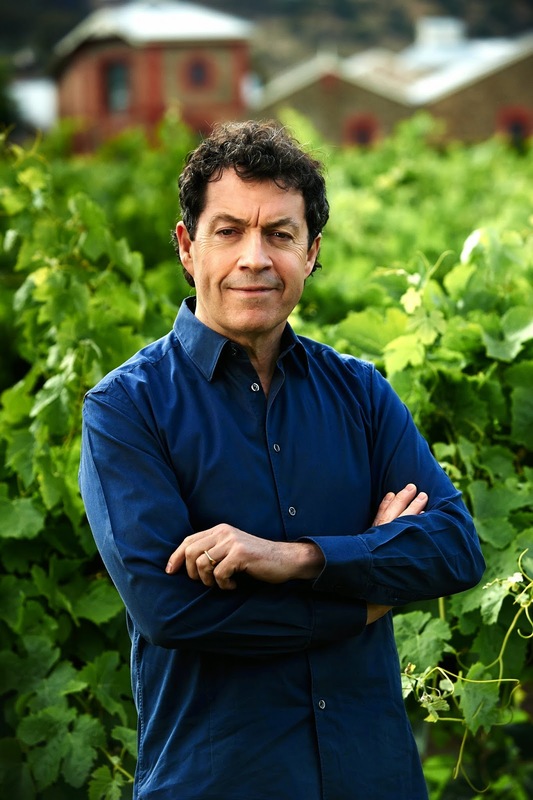 I had the opportunity to meet Peter Gago, the fourth Chief Winemaker of Penfolds since 2002 and with Penfolds for 25 years, to learn what lies behind the brand and its wines. 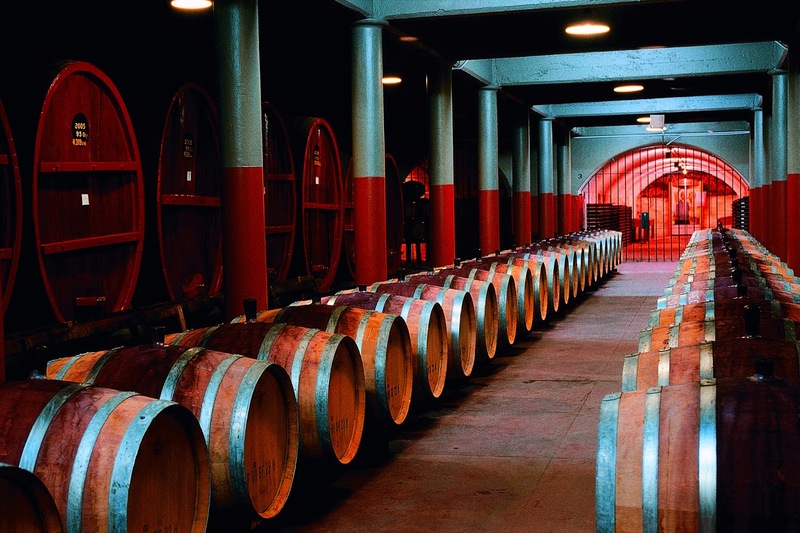 2014 has been a significant year for Penfolds. It is its 170th anniversary, the 60th year of consecutive releases of Grange, and the inaugural year of the Penfolds Collection. Founded in 1884, Penfolds is only a few months younger than Krug, Peter’s favourite Champagne house. Therefore it is with some justification that Peter argues Penfolds is not New World. 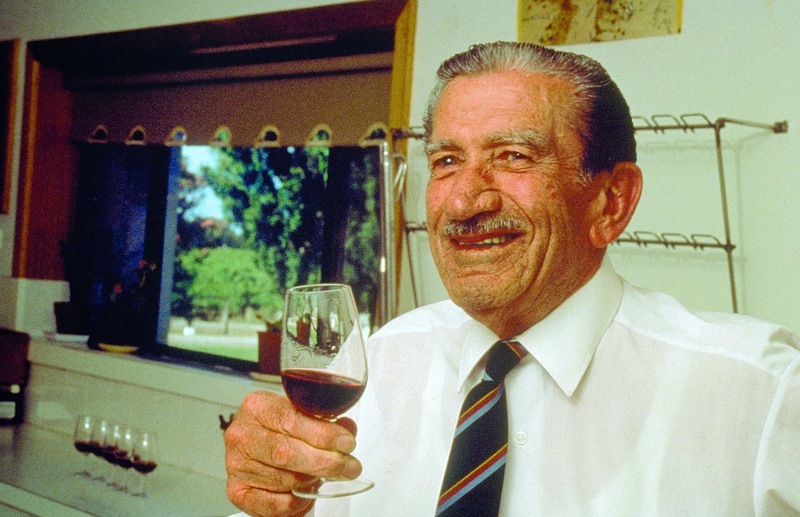 Grange was developed in 1951 by Max Schubert, the first Chief Winemaker, after he visited Bordeaux and was inspired to create a red wine to rival the finest Bordeaux. Unfortunately Penfolds management order him to stop producing Grange in 1957 because of poor reviews. Max, however, continued to make it secretly and in 1960 the management realised its potential and instructed him to restart production. It is thanks to Max’s commitment that we are able to enjoy the 60th release of Grange today. The grapes for Grange are sourced from a number of vineyards. Peter considers that in this way he can have the best fruit every year rather than being at the mercy of mother nature, although he admits that 2010 was a particularly difficult year with only one quarter of the normal production—about 9,000 12-bottles cases, were made. He further points out that champagnes and ports are all made from grapes from multi-vineyard sites so as to maintain the house style and consistency, and he sees Grange as no different. Grange has always been Shiraz dominated and aged in 100% new American oak. It is full-bodied and rich with maximum extraction. Nevertheless, consumers’ palates change as time goes by. Asked if there was a pressure to change the Grange style, Peter said there are always wine lovers in the world who can’t get enough of Grange, but at the same time he acknowledges the diverse palates of consumers and that is why Penfolds makes different styles of Syrah,notably St Henri and RWT. St Henri is a 100% Syrah aged in old oak cases resurrected by John Davoren in the early 50s, after Penfolds bought the defunct Auldana Vineyard that first made the wine. Then, in 1997, Penfolds developed RWT (Red Winemaking Trials), a 100% Shiraz from a single region aged in 100% new French oak. According to Peter, St Henri is the classic style that came to be viewed as old-fashioned in the 70s, while RWT can be seen as the contemporary version of Grange. The three wines are definitely different. Using the analogy of sport, I would say Grange is a rugby player, sturdy but not clumsy, while RWT is a tennis player, graceful yet full of strength and St Henri is a marathon runner, elegant and enduring. Well, Penfolds is blessed with both the resources and the vision to make different wine styles to suit most people’s palate. Not all wines from Penfolds are from multi-vinevards though. Peter explained there are three categories of wine at Penfolds, First there are single vineyard wines that reflect the sense of place, such as Magill Estate Shiraz with only 5.2ha of vines and Block 42 Kalimna Cabernet Sauvignon from pre-phylloxera vines planted in the mid 1800s, the world’s oldest continuously producing vines. The second category is single region wines that showcase the region’s typicity, such as RWT Barossa Valley Shiraz, Bin 128 Coonawarra Shiraz and Reserve Bin A Chardonnay whose grapes are sourced exclusively from the Adelaide Hills. The final category is the house style where grapes come from different regions every year. 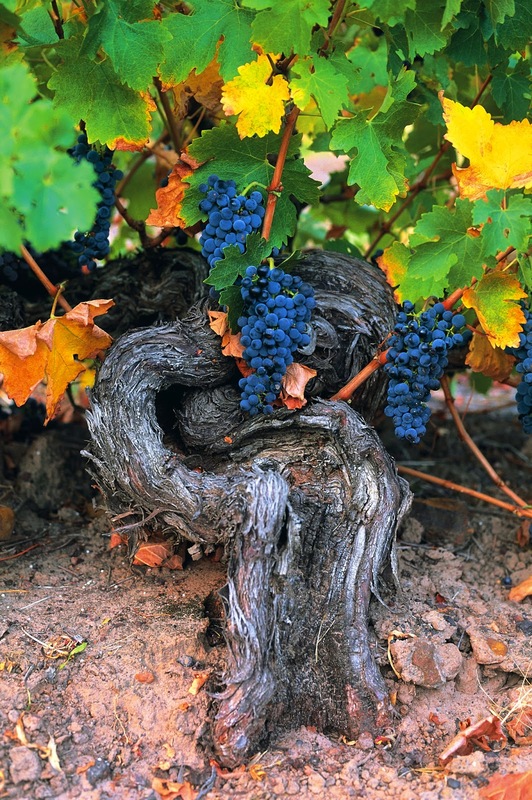 The iconic Grange, St Henri and Bin 707 Cabernet Sauvignon all fall into this category. Probably some wine lovers, like myself, are confused with Penfolds’ Bin numbers. Peter clarified that the bin numbers originally simply identified where the wines were stored in the cellars. It was an internal reference that somehow made it to the label. He reckons naming the wine after bin numbers is not a bad thing in Penfolds’ case as there are so many wines in the portfolio. It is easy to name one’s first or second child but it gets harder after the third of fourth. Anyway, alongside each bin number is always the region (if the wine is a single-region wine) and grape variety so it is not as confusing as it seems. Peter Gago was a mathematics and chemistry high school teacher before passion brought him to study winemaking. He thinks his training as a teacher helps in his role at Penfolds, especially the communications skills that help him to build the team. Probably that’s why Peter is truly an ambassador of the brand. Apart from January to May, which is harvest time and a no-fly period, he is on the road most of the year, conveying the Penfolds message to wine lovers the world over. Peter welcomes everyone to visit him in Adelaide—just make sure you go when he’s not travelling! Penfolds is available from Jebsen.